Kimberly Campos joined the Company in 2007 and became Chief Administrative Officer in June 2015 and Chief Information Officer in February 2015. Prior to assuming these roles, Ms. Campos spent eight years in the Company’s internal audit department, serving as both IT Manager and then IT Audit Director. She managed IT general controls reviews and new application deployment and performed ongoing security and risk awareness training to improve operational efficiencies and ensure ongoing compliance with regulatory requirements. Ms. Cooper has significant experience in information technology, risk management, regulatory compliance and operational efficiency practices. 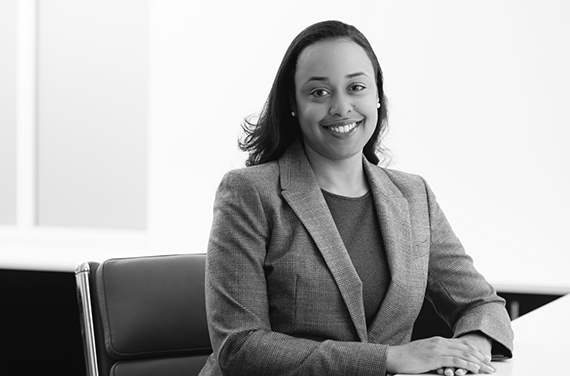 Before joining the Company, Ms. Campos supervised audit and assurance engagements for Fortune 500 clients in the financial services industry, both domestically and internationally, as part of the systems and process assurance practice at PricewaterhouseCoopers. She is a licensed Certified Information Security Auditor and is Certified in Risk and Information Security Controls. Ms. Campos holds a Bachelor of Science degree from the University of California, Berkeley.